Read a recent Detroit Free Press article about the park efforts. On March 7, 1932 workers organized to march from Detroit to the Ford Rouge Factory in Dearborn. This event became known as the Ford Hunger March and became one of the most significant activities in labor relations. The march laid the foundation for the formation for the United Auto Workers in 1935. The Fort Street Bridge, central to the march, stood for 90 years until it was decommissioned in 2013. A group of community partners gathered to insure that the history of the Hunger March, bridge and region would be recognized by interpretive elements at the site of the new bridge. The Fort Rouge Gateway Project, or FRoG, is a partnership of 16 entities covering private enterprise, non-profit, local government and education. 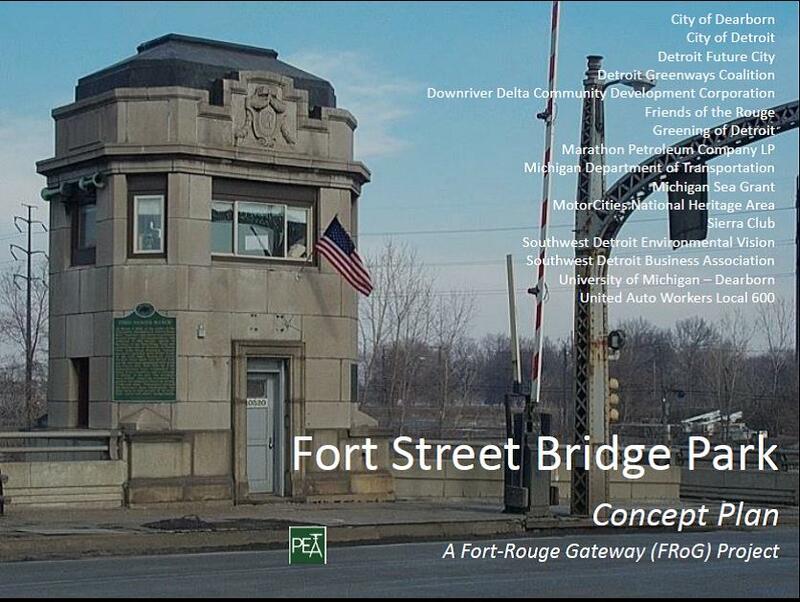 They have joined forces to create a “pocket park” and historical commemorative site in southwest Detroit in the shadow of the newly erected Fort Street Bridge. 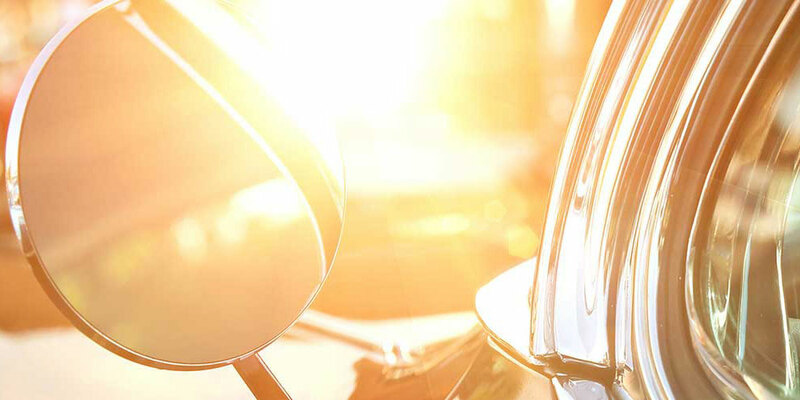 Partners include the MotorCities National Heritage Area, University of Michigan-Dearborn, city of Detroit, city of Dearborn, Marathon Petroleum Co. LP, Michigan Department of Transportation, United Auto Workers Local 600 and others. Enjoy this video on the plans for the new park space.